World Branded product. 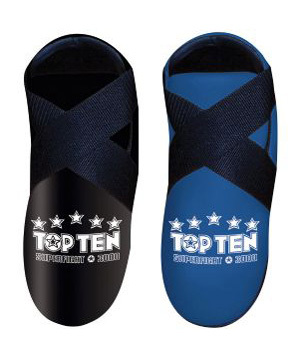 This top ten kick is all Leather filled with the famous “Bayfill” padding for protection. If your looking for something to last, then these are probably the most durable kicks on the market.